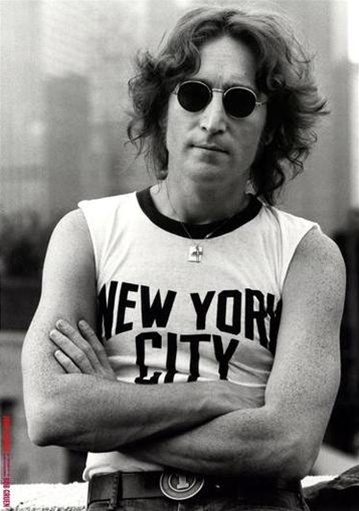 October 9th was John Lennon’s 70th birthday. In commemoration of the founding Beatle’s enduring musical contributions, we have a present for you: 70% off a photo book documenting the Fab Four from their humble Liverpool beginnings to their post-Beatles solo careers and personal lives. While we have plenty of books about the Beatles here at Diane Publishing, From Yesterday to Today is the undisputed favorite around the office. Life Magazine photographer Harry Benson upholds the magazine’s reputation as the greatest chronicler of the 1960s experience in America. Benson has supplied us with some of the most iconic images of the Beatles which sit side by side in this volume with rarer, more intimate portraits of practice sessions, late night chats and the infamous clashes between John and Paul. Entry filed under: Book Specials. Tags: 1960s, 60s, beatlemania, beatles, british invasion, george harrison, john lennon, linda mccartney, mark david chapman, paul mccartney, photography, ringo starr, rock and roll, yoko ono.